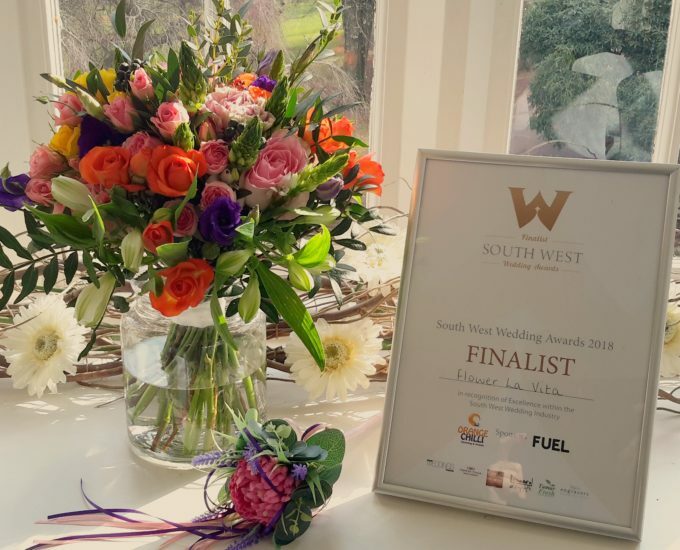 Flower La Vita, on January 18th 2018, was announced as a Finalist at South West Wedding Awards. 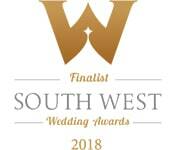 These awards are Devon and Cornwall’s premier people’s choice awards for weddings. 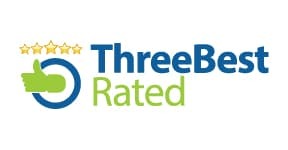 The Awards recognise those businesses which exceed the expectations of their customers, who provide an outstanding service and who inspire their customers to actively and positively promote them. So, you can be sure that Flower La Vita will always extend an everyday service that includes professional excellence, real product quality, with value for money giving you a true commitment to your wedding.